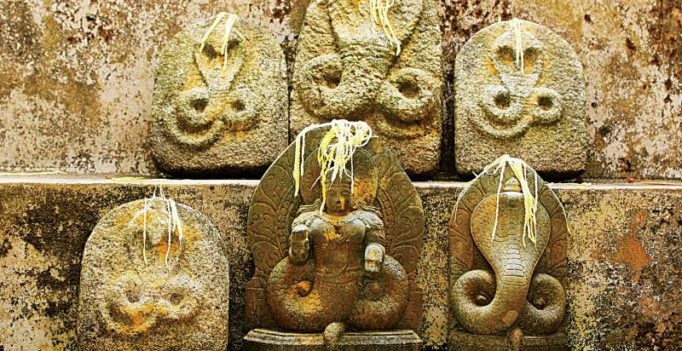 Amaravati: The Andhra Pradesh government’s plan to conduct a ‘sarpayagam’, a ritual to propitiate the snake god, after two died and over 100 people hospitalised due to snakebites in Krishna district in the last two months, has drawn flak from various quarters. The famous Subramanyeswara Swamy temple in Mopidevi, where the ritual is usually performed by individuals, will be the venue for the ‘sarpayagam’ and the ‘sarpa dosha nivarana puja’ on August 29 being arranged by the government’s endowments department. However, the government’s move to conduct the ‘sarpayagam’ drew flak from anti-superstition organisation like the Jana Vignana Vedika. The Vedika, which works for promoting scientific temper, has criticised the government’s plan to conduct ‘sarpayagam’, saying it amounted to promoting superstitious beliefs. “This is only to hoodwink the people and a waste of money. 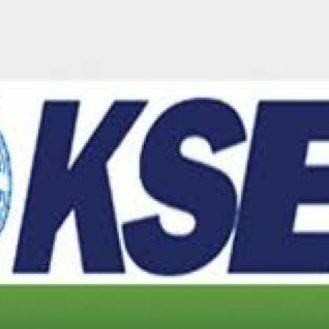 There will be no use of the organisation’s state president Jampa Krishna Kishore said. He pointed out that the government had been performing various ‘yagas’ like ‘varuna yagam’ (for rains) but there was no evidence that they gave positive results. Government officials, however, have their own take on this. This should not be seen as a superstition. Many yagas and pujas are performed in temples regularly and the sarpayagam is similar to that,” a senior official said.